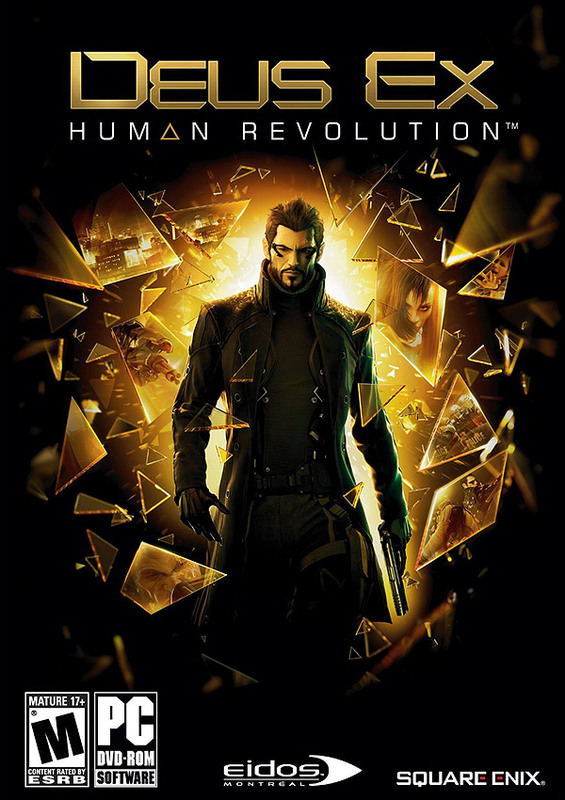 The latest patch for the game Deus Ex: Human Revolution (Build 643) is apparently what every stereo 3D gamer was waiting for as it not only improved support for 3D on AMD HD3D-based solutions, but also adds support for 3D Vision and 3D Vision Surround setups. Apparently the in-game stereo 3D controls have also been improved allowing you to get more convincing results and not to have the game looking “flat” when playing in stereo 3D mode. * A fix for some players that get stuck on an infinity loading screen in Detroit. * Fixes for some issues that caused crashes for players using specific firewall or proxy software. * Additional improvements to counter stuttering in the game. * Support for Eyefinity in combination with 3D when using interleaved stereoscopic monitors. * Support for additional brands of stereoscopic interleaved monitors when using AMD graphics hardware. * Support for Nvidia 3DVision. * Support for Nvidia Surround, also in combination with 3DVision. * Improved control over the stereo-3D display in the game. – The allowed range for the stereo 3D Strength setting has been increased. – A Stereo 3D Plane setting was added to provide additional control over the 3D effect. * Fix for ‘moire’ issues seen on billboards in DX11 mode. * Some changes to try to counter specific driver issues causing crashes in DX11 mode. Here is an interesting user project that is still work in progress by Rajko Stojadinovic (rajkosto). An AMD HD3D to Nvidia 3D Vision wrapper, that would allow games made to work specifically with the HD3D technology to also work with 3D Vision. So far the status of the project as can be seen on the video above shows an Over/Under split screen output from the game Deus Ex: Human Revolution with the next step to convert the Over/Under format to a Side-by-Side and activate the 3D Vision pageflipping mode. Seems as a quite useful piece of software especially if we continue to get more games with native stereoscopic 3D support in their engine that can only output the stereo 3D images to compatible AMD HD3D-ready hardware. And a good reason for 3D Vision owners to actually want to play the game in stereo 3D mode with proper stereoscopic 3D output coming right from the game engine and not generated by the 3D Vision software.